Remembering Alexander Lee “Skip” Spence, born on April 18th, 1946, born in Windsor, Ontario, Canada — he died on April 16yj, 1999. 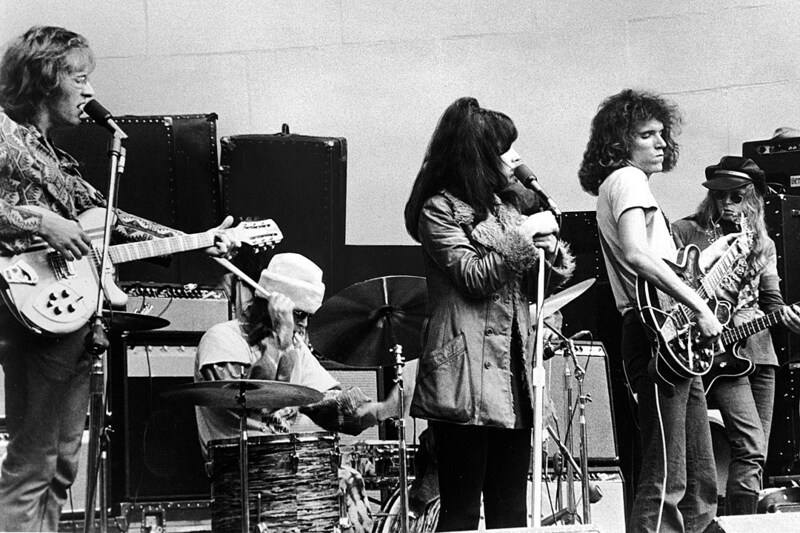 He was co-founder of Moby Grape, and played guitar with them until 1969. The first Moby Grape album is probably in the Top 10 Psychedelica rock albums of all time! 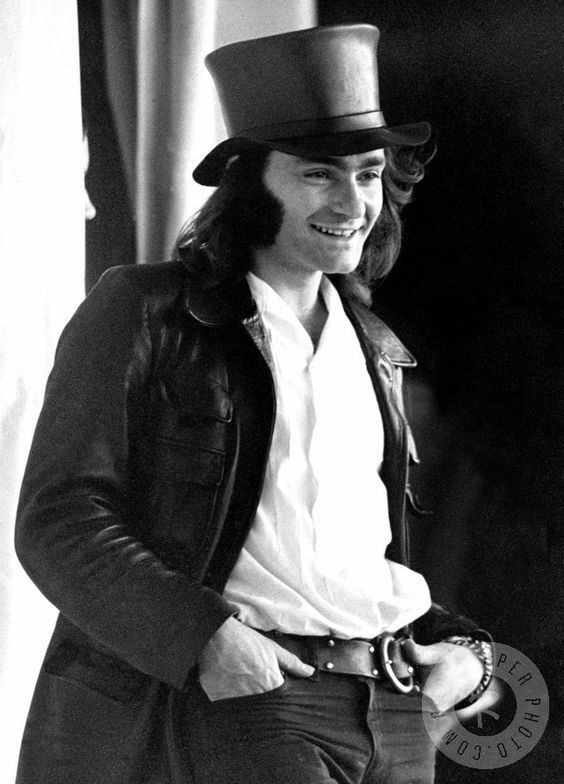 Skip released only one solo album, 1969’s Oar, and then largely withdrew from the music industry. 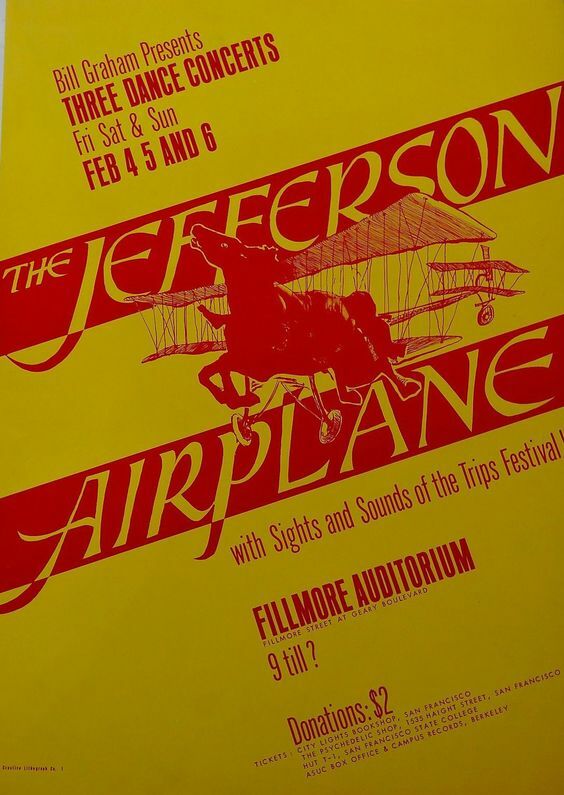 He had started his career as a guitarist in an early line-up of Quicksilver Messenger Service, and was the drummer on Jefferson Airplane’s debut album, Jefferson Airplane Takes Off. Described as “one of the most harrowing documents of pain and confusion ever made”,the album was recorded after Spence had spent six months in Bellevue Hospital. 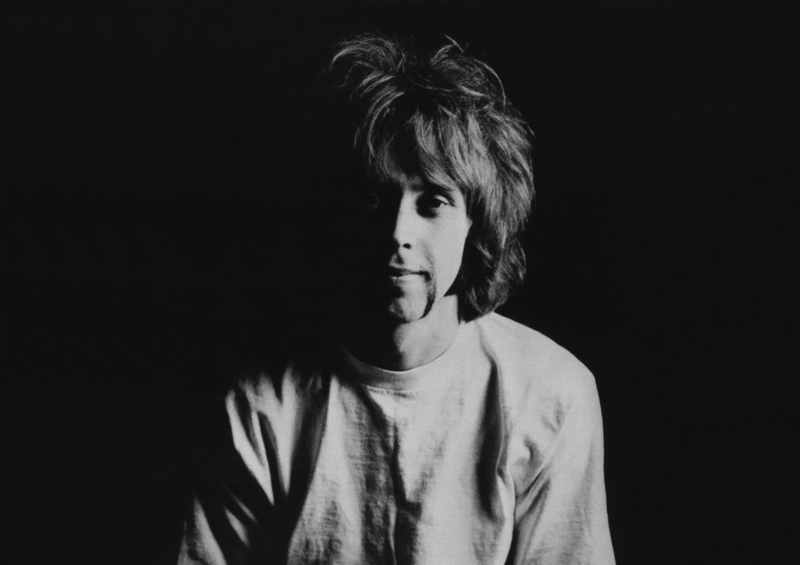 Spence had been committed to Bellevue following a delusion-driven attempt to attack his ex Moby Grape bandmates Don Stevenson and Jerry Miller with a axe. In November 1968, Alexander ‘Skip’ Spence stepped outside Bellevue Hospital for the first time in five months. 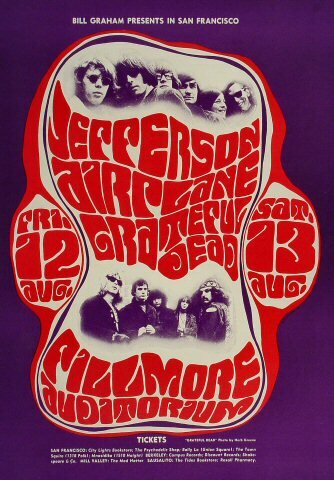 While he had dozens of new songs and sketches in his head, he was no longer a member of Moby Grape. He needed another outlet. Meeting with producer David Rubinson at a hotel in Manhattan, Spence hatched a plan to record his new material in Tennessee. Receiving some advance money from Columbia, he bought a motorcycle, and… well, either he returned to his family in California, or he drove down to Nashville. The timeline and course of events is uncertain. What is certain, however, is that in early December, Spence entered Columbia’s Nashville studio on 16th Ave. Though his future was unclear, he was ready to embark on a solo project. It turned out to be a recording process – and record – like no other. The 12 original songs on Oar communicate a whole range of emotions. Often, it’s as though Spence is whispering to us, stuck somewhere between accusation and confession. At times, he croons in a baritone, telling tales of travel and betrayal. Other times, he cracks himself up with his own wordplay. There are moments when his music veers towards the dreamy, others when the sense of intimacy is arresting. 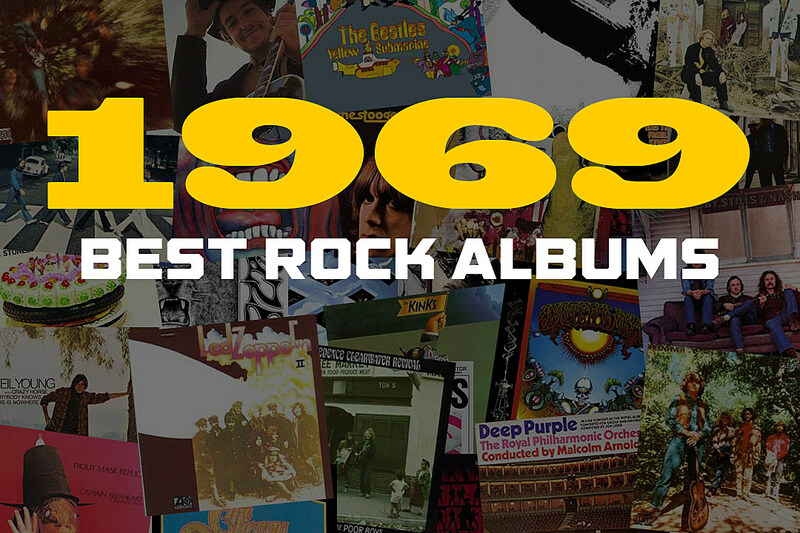 After its original release in May 1969, Oar went out of print. Yet over the years it has returned to us again and again. When first released, Oar was not promoted by Columbia Records, despite pleadings fromproducer Rubinson. 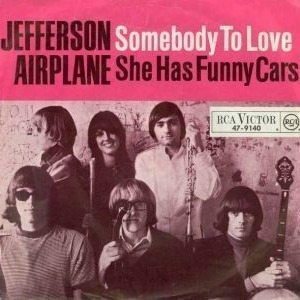 It was at the time the lowest-selling album in Columbia Records history. 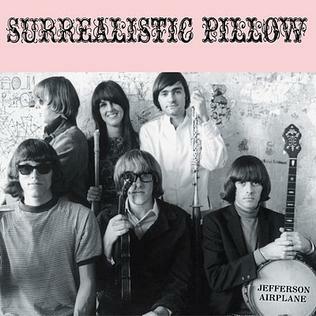 Subsequent reissues have added ten more songs, in different stages of completion, to the original dozen. The original release ended with a fade out of “Grey / Afro”. The 1999 Sony/Sundazed reissue appends “This Time He Has Come” to a fade-less “Grey / Afro”, which reflects how the two songs appeared on the master tapes. 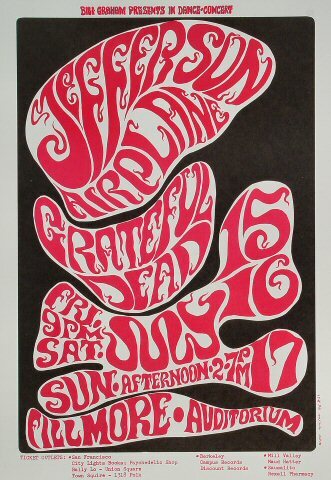 This poster is sure to become a cornerstone of the finest quality Bill Graham poster collection. Other 9.0+ example may eventually surface, but none will ever exceed this mind boggling example! It will take a very strong bid to acquire this museum piece but history shows that today’s stretch price is tomorrow incredible bargain. The key is to be the colector that actually ends up with finest known classic rarities such as this! Condition Deatils- Absolutely Superb. Razor sharp pinpoint colors, bright fresh colors and flawless paper. Unimprovable condition for the collector that only the best will do. Could be many years until a comparable example surfaces, the time to act is NOW!